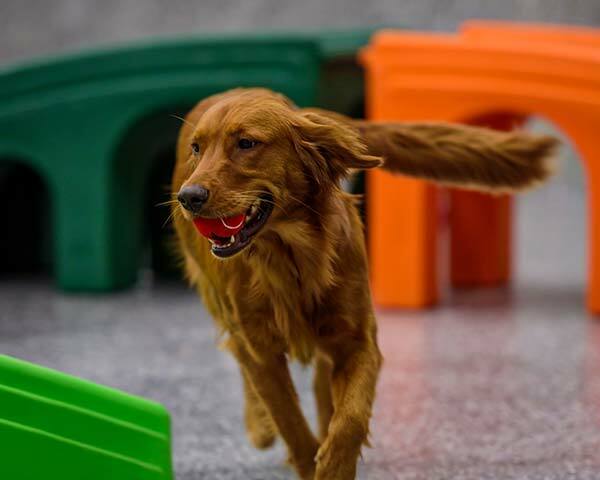 We keep dogs happy and thoroughly entertained at our popular dog daycare. Each dog does a simple evaluation before entrance into our dog daycare, so you can feel safe knowing every canine there is friendly and safe. To schedule your dog’s evaluation, just give us a call! 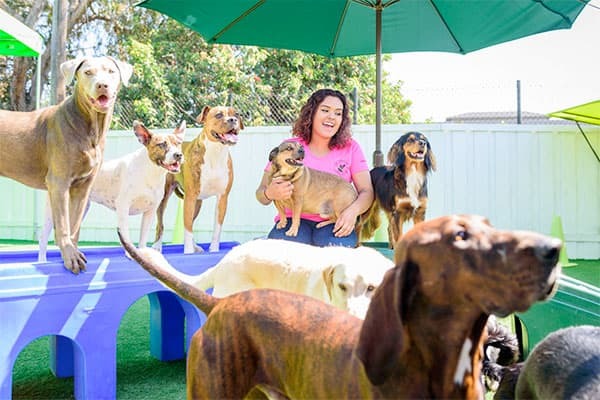 Learn more about our Encinitas dog daycare.